Some kids are really noisy, loud and energetic and that’s just one of my kids, I think they take after their mum… maybe not. Sitting in a church service with kids can be full on. And that’s where something small and simple like the handout in the picture can lower the heart rate and anxiety levels of any parent. Two of the benefits of this handout is that I’m now engaged with what is happening in the service because I’m no longer thinking about which kids I need to shhh! 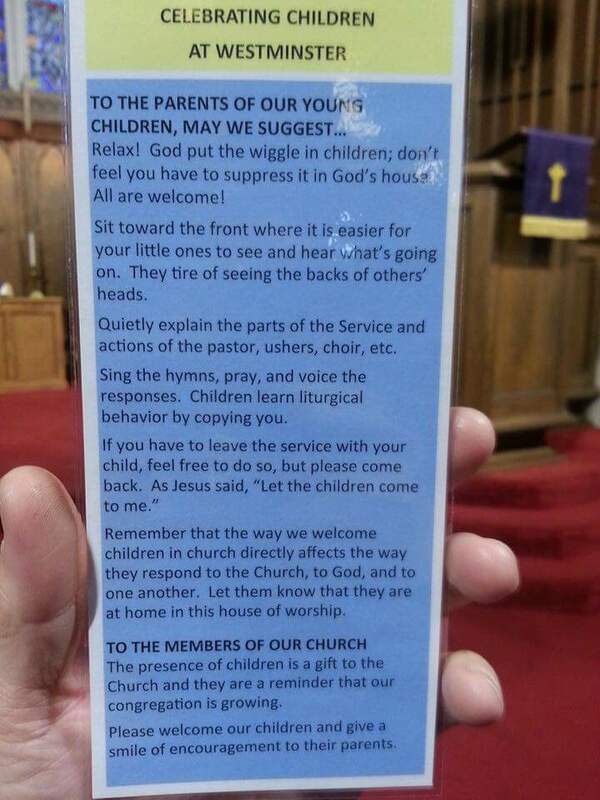 And I feel supported as a parent because the church has publically displayed it. 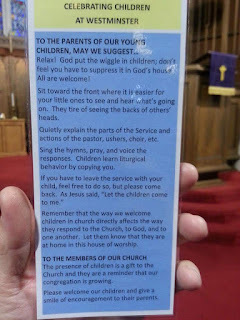 What does your church do to support parents? That is a great idea. Even attach something they can take away.